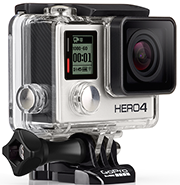 The Consumer Electronics Show (CES) is North America’s largest electronics and tech show. You can find everything from electronic gadgets to smart home gems. While there’s a lot of hoopla and noise around all the products, we think some of this year’s products were not only cool, but they could also be instrumental for smart home tech. 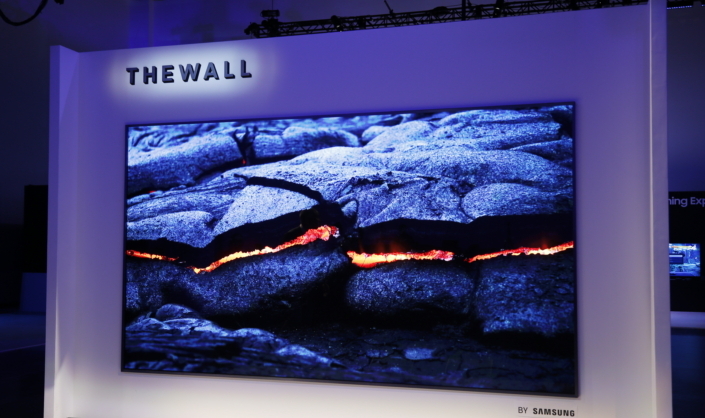 Samsung Electronics showed off “The Wall”, a modular MicroLED 146-inch TV. 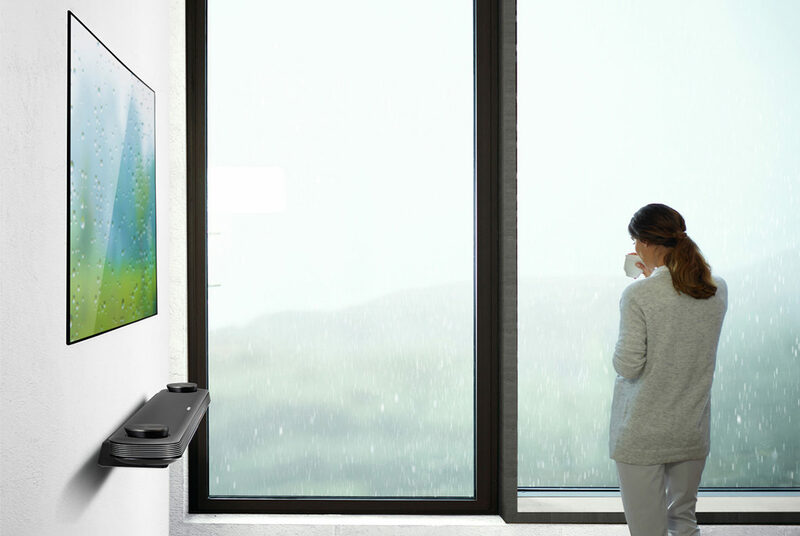 The self-emitting TV display is not only bright, but being modular – its like TV Lego – you can build TV screens sized to meet your needs. May be a nice way to dial in right sized TV for your room. Perhaps even literally create a TV wall that is a multimedia art installation until you want to watch TV. LG demonstrated a prototype rollable 65” TV. 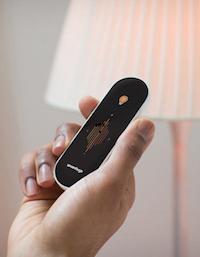 When not being watched, it rolls away using a remote. It can be left partially unrolled to allow some information to be displayed, such as weather or what’s playing on a streaming music player. Looks like a nice way to have a large TV while minimizing its impact in your space when not being used. 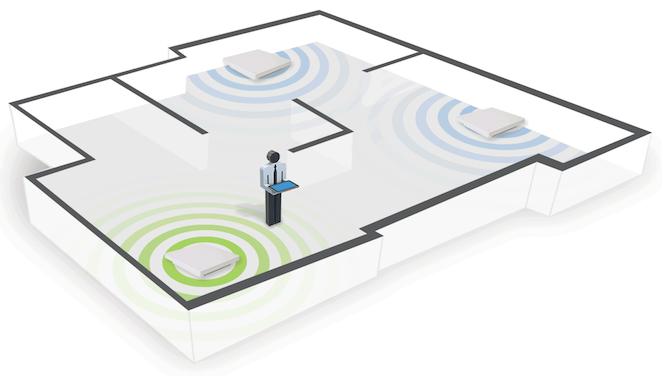 Z-Wave is a technology that enables low-energy wireless communication from device to device. There’s a growing list of Z-Wave devices including lighting, smart thermostats, locks, and window sensors. You start with a hub that’s the brains to control your personal universe of devices, and then add the devices as you like. 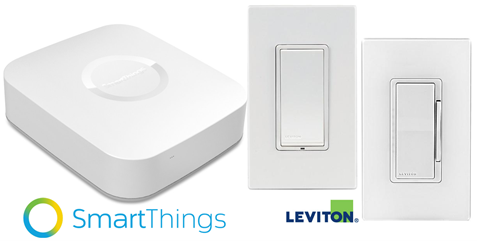 This hub can be a DIY type like a Samsung SmartThings Hub, or a professional system such as RTI’s ZW-9 Z-Wave Interface Module with a control processor. There’s already smart smoke and carbon monoxide detectors such as from Nest and First Alert, but 2Gig, iGuardStove and Innohome want to prevent a fire in the first place. 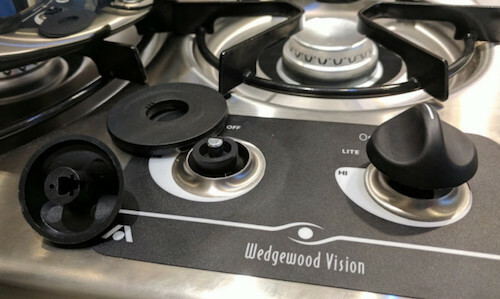 These new products intend to shut down stoves or burners before bigger issues develop. 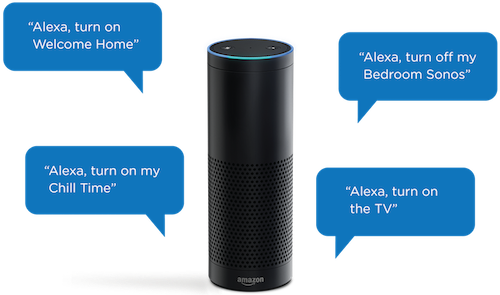 A very interesting direction for smart home smarts. We’ll keep an eye on these, and we should know how these fare by next CES. We’re always hands-on testing products for their real world usefulness where we can, so we can provide advice where needed. It’s holiday time again, and if there’s a tech lover on your gift list, there are lots of great tech gift choices again this year. 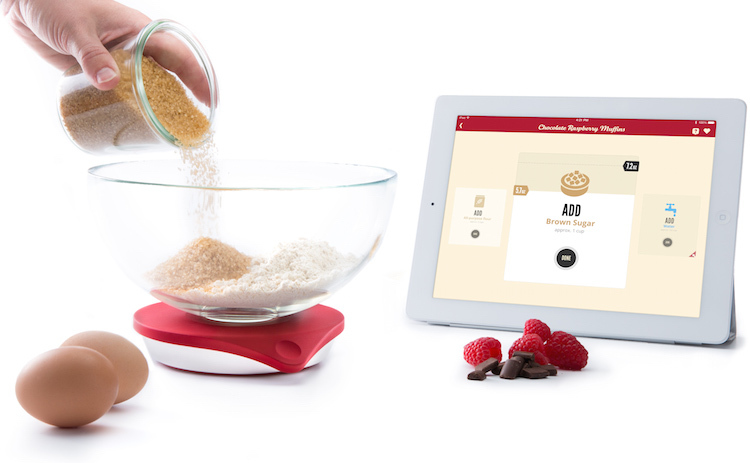 Here is a roundup of some of our favourite home tech gift suggestions for this season. Once again this year, 4K TVs are out in full force. 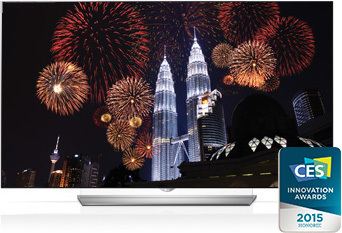 Prices are very competitive, including the larger models such as 55” and 65” TVs. But this year there are also 4K projectors joining the affordable fray. While there are great higher-end 4K projectors like those from Sony and JVC, there also more price friendly ones from Epson and Benq. While technically the ‘4K enhanced’ projectors like those from Epson, aren’t full 4K, they offer great bang for the buck, as they look really close to full 4K. Its likely that 4K projector prices will continue to fall, but they’re definitely offering good value if the person on your list just can’t live without a really big 4K picture! While Google has had Google Home available in Canada for a while already, Amazon Echo officially unleashes Alexa here in Canada on Dec 5th, so you now have a couple options for voice control assistants. Voice control assistants can be fun for asking for the weather, asking for measurement conversions, or even asking for a joke. They can be useful for controlling compatible music players and lighting controls as well. Basically everything relies on a strong network these days, so better Wi-Fi is a gift that keeps giving. If you have a modern home with all the right network wiring in the walls, professional grade Wi-Fi Access Points like those from Araknis will create a solid Wi-Fi experience. 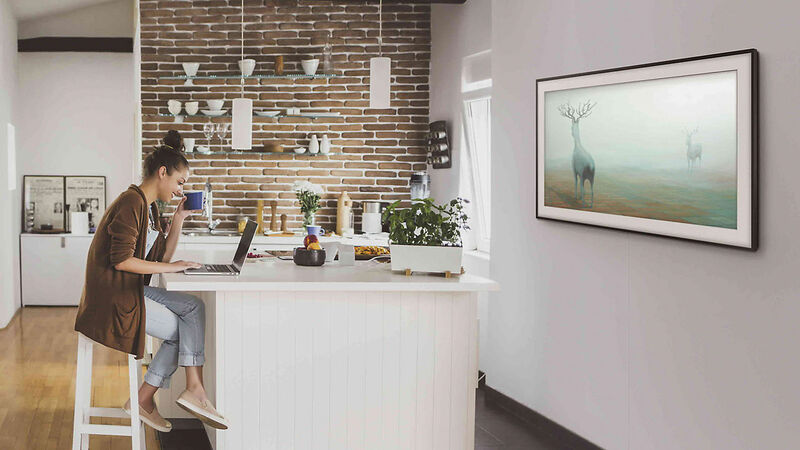 Although a professionally designed Wi-Fi network using a wired network is best, you may not have the luxury of having the right wiring in your walls. This is especially true in older homes. In such cases, you can look at mesh Wi-Fi networks that allow you to create a Wi-Fi network that uses wireless nodes to relay data. 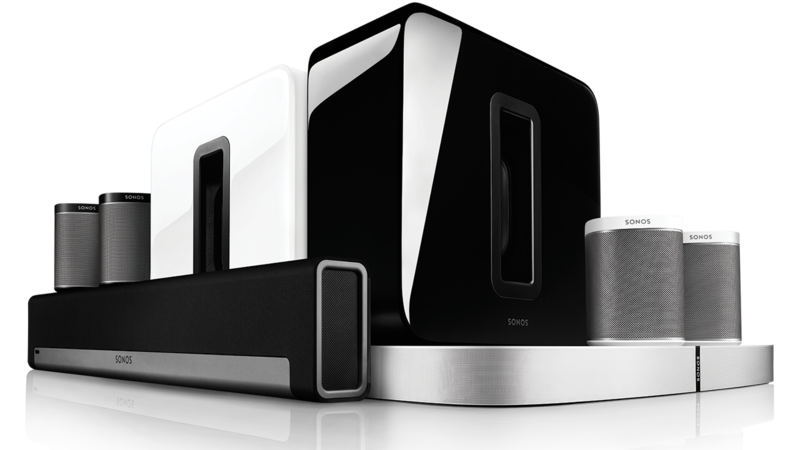 Sonos offers great wireless speakers for your home, but there are other options available as well. If you have an audiophile on your tech gift list, you can consider higher-end speaker systems such as those from Bluesound and KEF. 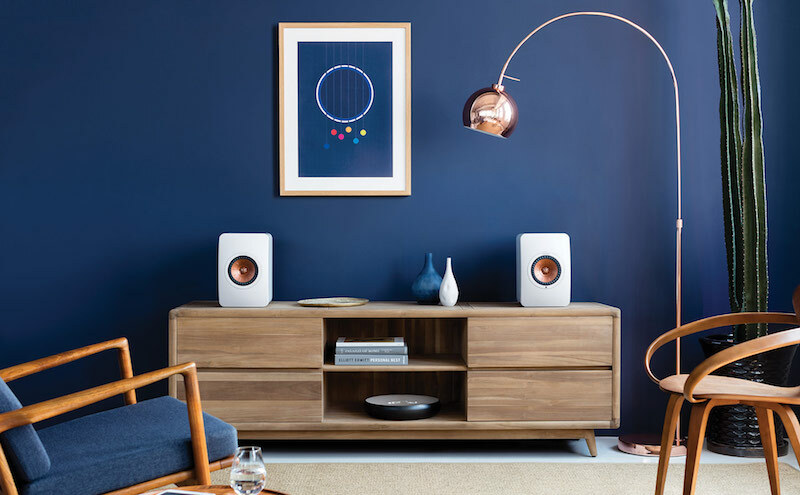 Bluesound offers a product line similar to other wireless speaker systems, but their focus is on taking the benefits of wireless audio to an audiophile level. 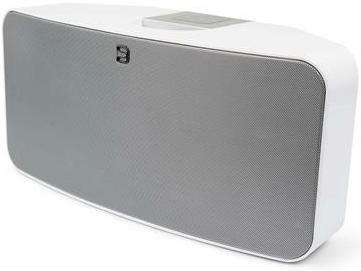 KEF has taken their award winning LS50 speakers and created a wireless version of them. The LS50 Wireless speakers make it easy for an audiophile to set up a simple but amazingly satisfying experience. Combine these with some high quality music, like some Master Quality Authenticated (MQA) tracks or compatible streaming service, and you’ll be on the path to audiophile bliss. Whoever the techy on your list is, there are great tech gifts waiting. Hope some of our favourites will become their favourites as well. A while back we looked at streaming music services like Sonza and SiriusXM, but since then Apple and Spotify have joined the fray. With extensive catalogues and reasonable monthly rates, its a good time to check out if any of these work for you. Apple Music just launched on June 30 with the iOS 8.4 update. The two pieces of good news are that it appears that iOS 8.4 is stable with no major bugs or issues, and Apple is offering a three month free trial of Apple Music. This way you can try out the service risk free. After Taylor Swift was about to pull her music if she didn’t get paid during the free trial, Apple stated all artists will get paid during the free trial (turned into quite the PR bonus for Apple!). The service is built into the Music app in iOS and iTunes. Its expected that Android users will get an app in the fall. One early knock against Apple Music is that it tops out at 256 kbps AAC vs others that offer 320 kbps MP3 quality for subscribers. Its also expected that Apple Music will be available to listen with Sonos gear later this year. Spotify launched last fall in Canada and has gained a lot of users. You can try it out free for 30 days, and they currently have three months of their Premium service for $0.99 (what a coincidence). Its catalogue is extensive, but has some holes – for example Taylor Swift pulled her music last fall (she seems to be swinging at everyone). If you subscribe, you get access to their 320 kbps streaming rate, control in streaming devices like Sonos and Heos, and you can save music on your device for when you’re on the go. Take a free listen to these and the others and see what works for you. Most of these services also offer a free option, but it comes with commercials and less functionality to save music or control it in devices like Sonos. Rock on! 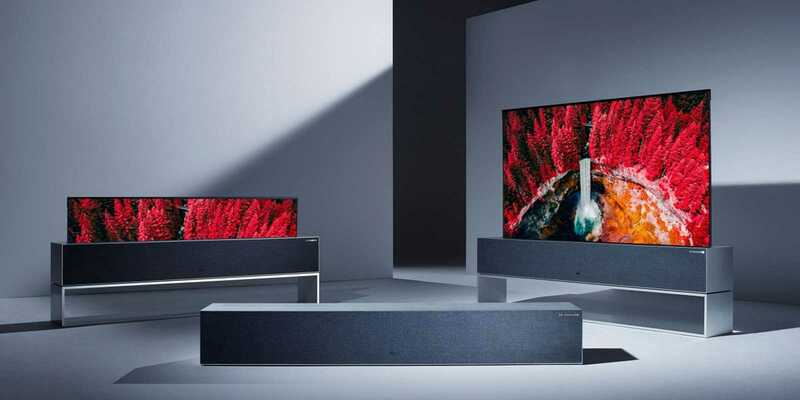 The International Consumer Electronics Show (CES) is the world’s biggest electronics event, so manufactures use it to launch and show off their latest products. 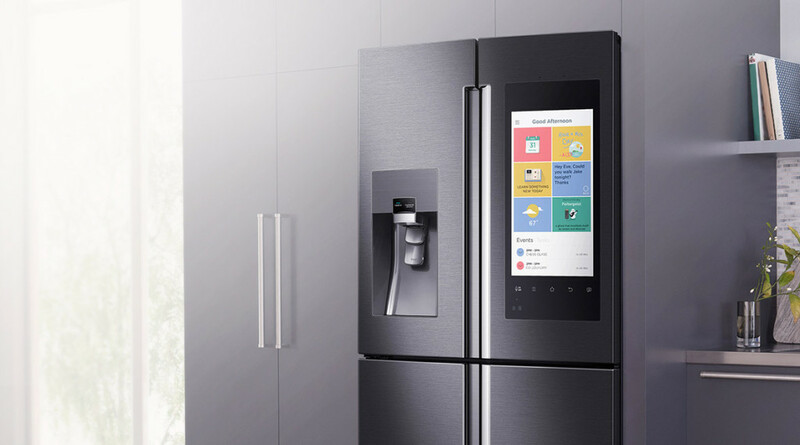 This year’s CES wrapped up on January 9th with some home tech trends worth highlighting. These included smart home tech devices, next generation TV technology, and even an interesting Internet streaming TV package. Smart home tech devices were out in full force at CES. 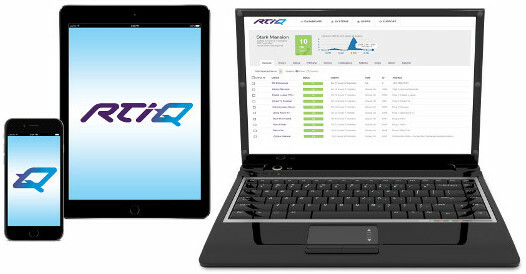 They are ready to control your lights, blinds appliances and more. This area is still very fragmented with many products requiring standalone control (e.g. from a specific smartphone app) and aren’t designed to work with each other. An encouraging sign was that some vendors included partners for operation. 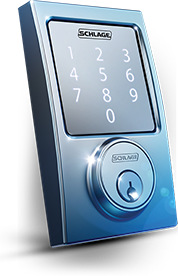 For example, Schlage’s Sense smart door lock is designed to work with Apple’s HomeKit (e.g. controllable using Siri). Chamberlain MyQ Smart Garage is also HomeKit compatible. It can open and close your garage door, and you can check the app to ensure its closed. There were also lighting products, like Insteon’s Hub, that are also compatible with Apple’s technology. Not to be outdone, Google’s Nest announced compatibility with Whirlpool, Jawbone, Automatic and more. 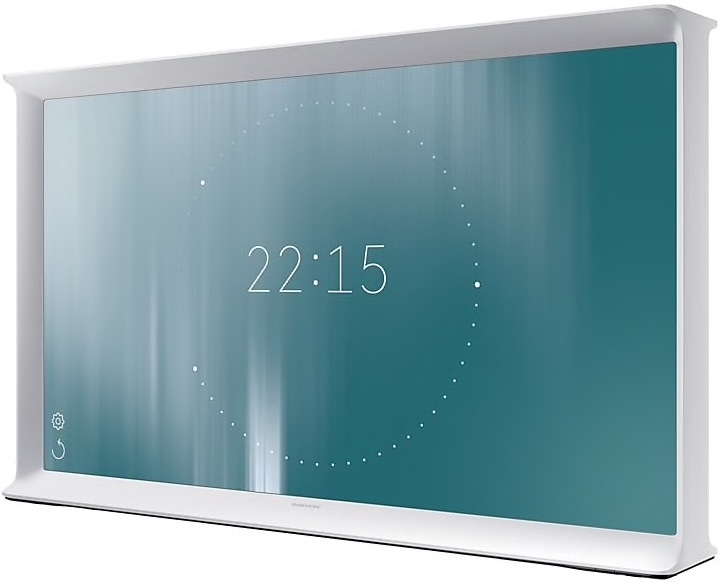 Samsung talked up their future smart home products, but didn’t really demonstrate much in the space. It will be a while yet (or possibly never) before an average consumer can expect to bring home a fancy new smart home tech gadget and expect instant home tech automation goodness without professional support. At least it appears that some manufactures are thinking about that though. 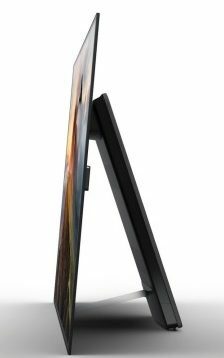 Another major theme at CES was the next generation of TVs. For the most part this was focused on 4K UHDTVs. 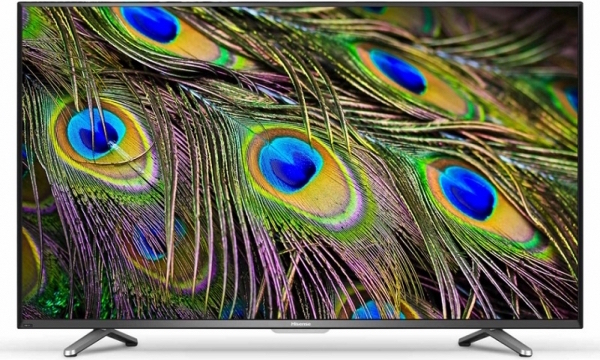 These are higher resolution TVs with better colours. That was one good sub theme – better colour. Manufactures probably realize everyone can offer high resolution pixels, so they trumped up their colour technology. Many are based on quantum dots – very small crystals that glow colourfully when charged with electricity. Others are betting on Organic LED (OLED). 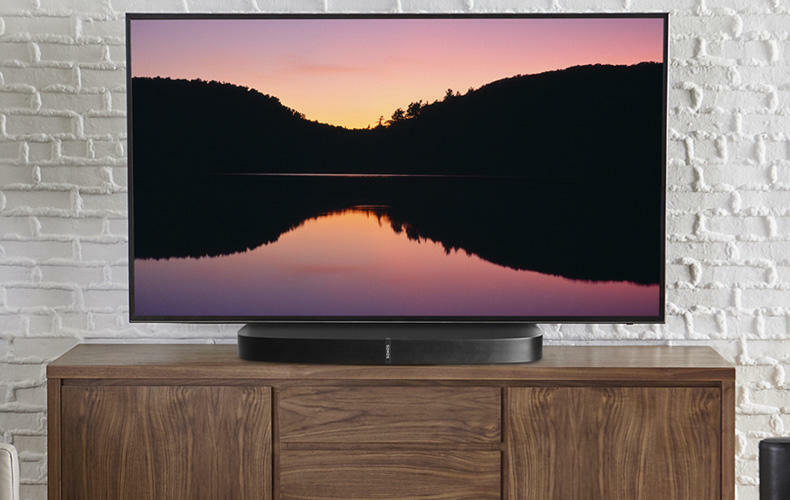 Regardless of whatever technology gets into your home, we agree that UHDTVs are definitely going to be part of our lives soon. Unfortunately UHDTV content has been dodgy. This looks to be improving as Dish is releasing a 4K set-top-box (for its US satellite customer), and Netflix is adding more 4K content (hope you have a killer high-speed Internet connection though!). 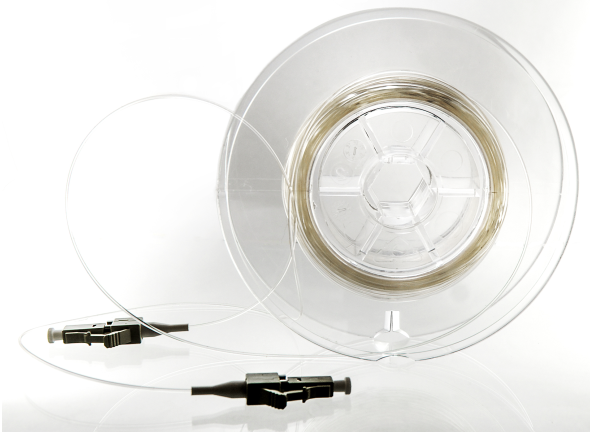 Ultra HD Blu-ray is coming too, but using physical discs seem so 2000’s. The good news is that UHDTV prices are dropping quickly. The bad news is that they don’t all have HDMI 2.0 inputs with High-bandwidth Digital Content Protection (HDCP) 2.2. HDMI 2.0 can handle the 4K content data speeds, while HDCP 2.2 helps studios thwart pirates copying content. So in the meantime, be careful as most 2K UHDTVs today are likely not future HDMI 2.0 / HDCP 2.2 compatible with the next generation of set-top-boxes and disc players. Dish’s announcement was not a flashy gadget, but it still made a big splash at CES. They said they’ll offer a streaming $20/month service in the US that includes ESPN. This will be Internet based like Netflix but using the live TV stream (hope you like commercials). This suggests that traditional cable TV services may change faster than Big Cable may be ready for. This is a big deal because sports programming is one of the last barriers for the average viewer. It’s worth watching this trend and see what happens in Canada. There were countless gadgets at CES, so it provides a glance into the near future and where things may lead to in the far future. Obviously not all products at CES make it into peoples homes and lives, but home tech devices, 2K UHDTV, and streaming services will only gain momentum. Since these will be trickling into most people’s lives over time, its good to understand where they are heading.